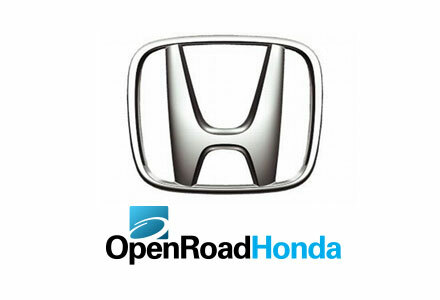 In 1997, Middlegate Honda in Burnaby became the 4th location for OpenRoad Auto Group. Its location on Kingsway in Burnaby made Middlegate Honda a central location for Honda owners and all their Honda needs. What sets Middlegate Honda apart from other Honda stores is the fact that we received ISO9001 Certification in 2001, making us the first Honda dealer to receive the internationally recognised framework for quality. In 2006, Middlegate Honda introduced its new facilities, which allowed us to better serve new and existing customers. Open Road Honda is a proud supplier for AutoMind Collision.